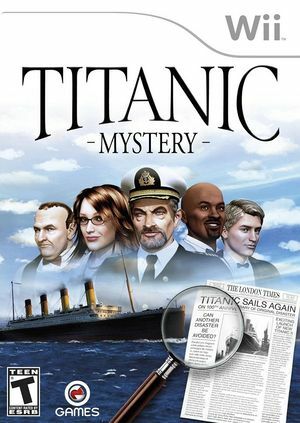 In Titanic Mystery the maiden voyage of Titanic II is set to mark the one-hundredth anniversary of the original ship. A mysterious adversary has hidden a bomb aboard the new ocean liner. You are the one passenger that can find the bomb and save everyone onboard. Learn little-known secrets of the original Titanic, and solve a century old mystery from that ill-fated voyage! The graph below charts the compatibility with Titanic Mystery since Dolphin's 2.0 release, listing revisions only where a compatibility change occurred.